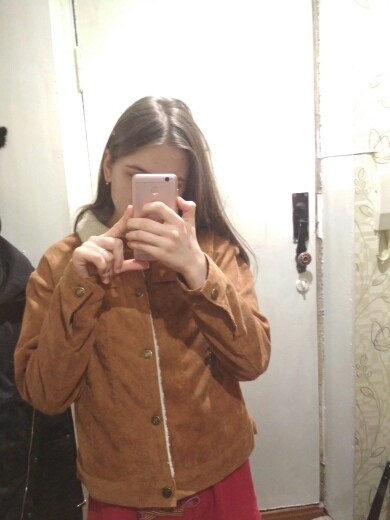 Well, I am very happy shopping! 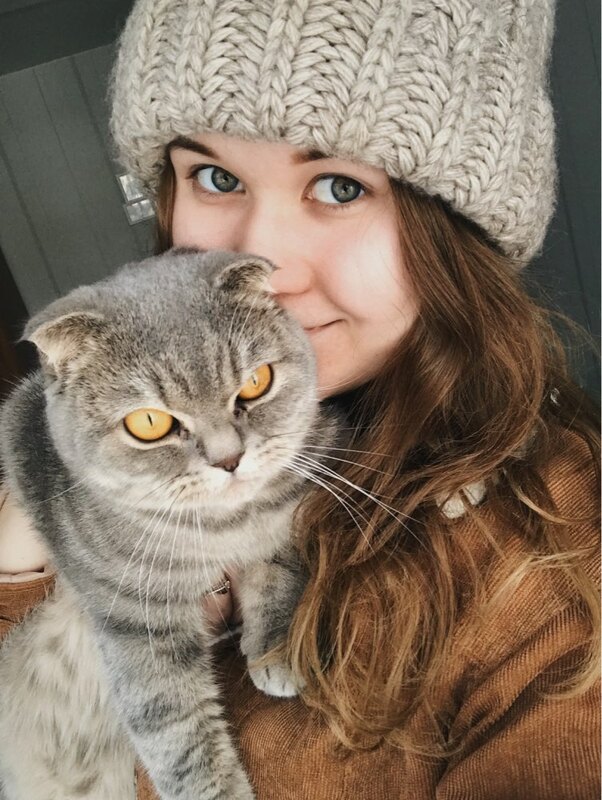 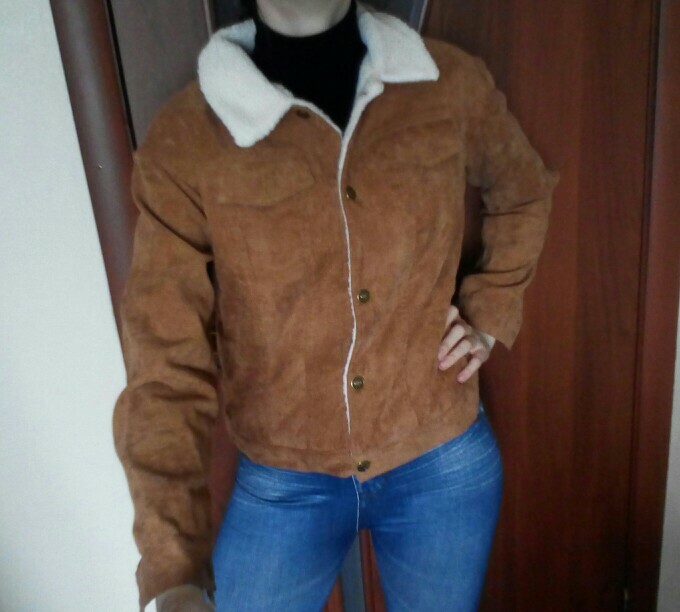 The size of, quality on top, реуюкомендую!!! 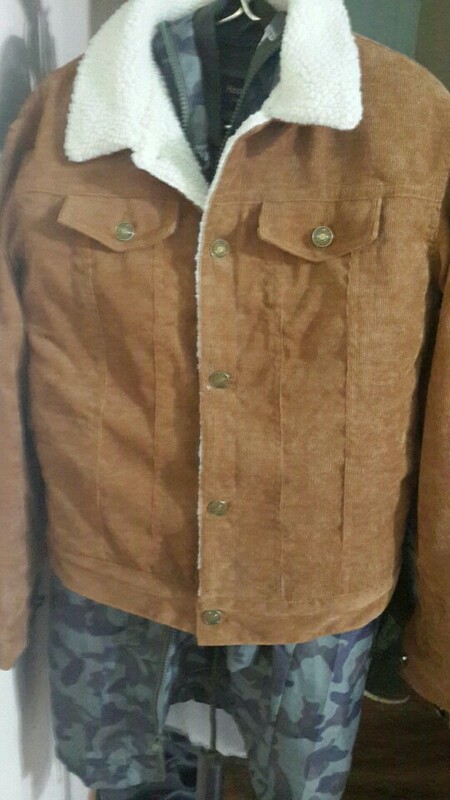 cool jacket, bigger size to order. 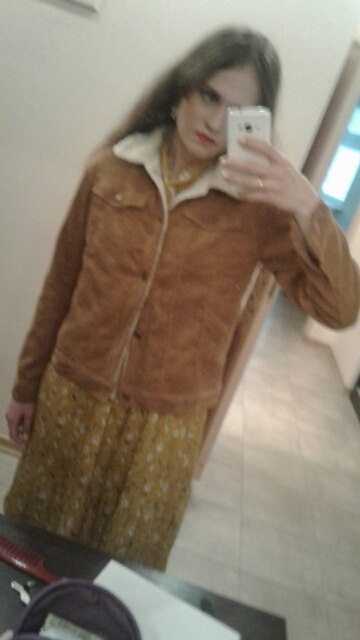 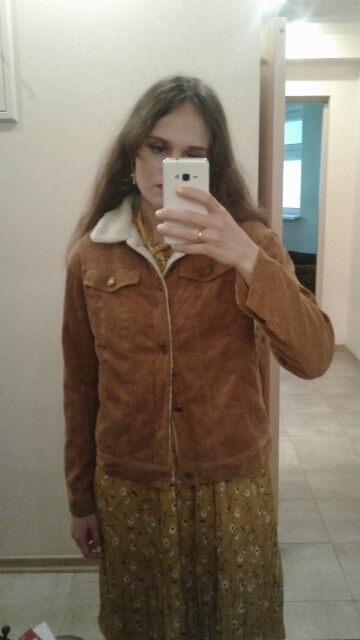 buy usual, here but заказала l, perfectly fit me which. 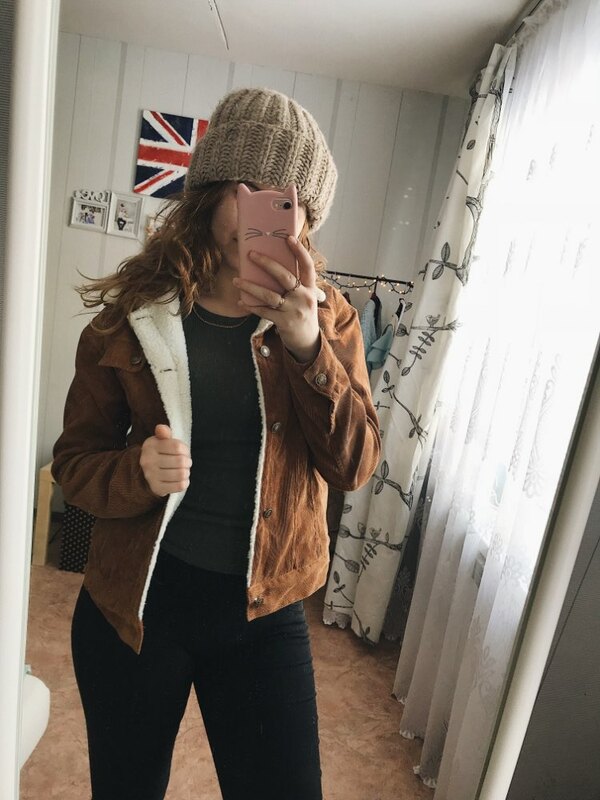 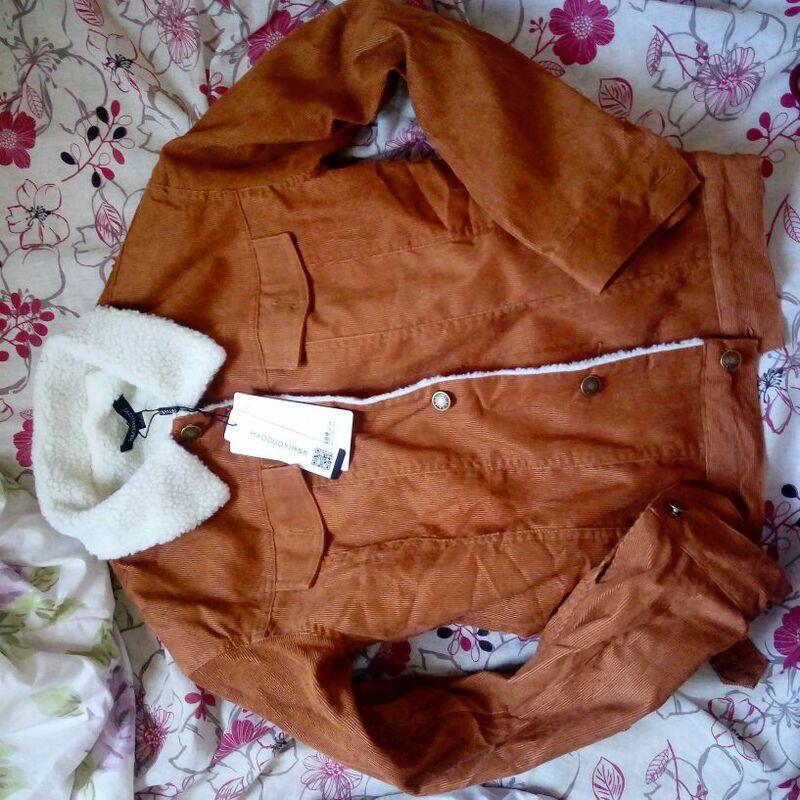 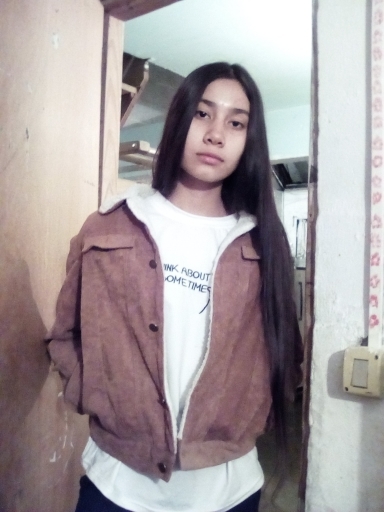 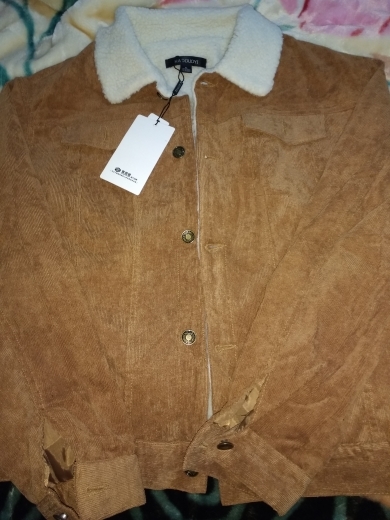 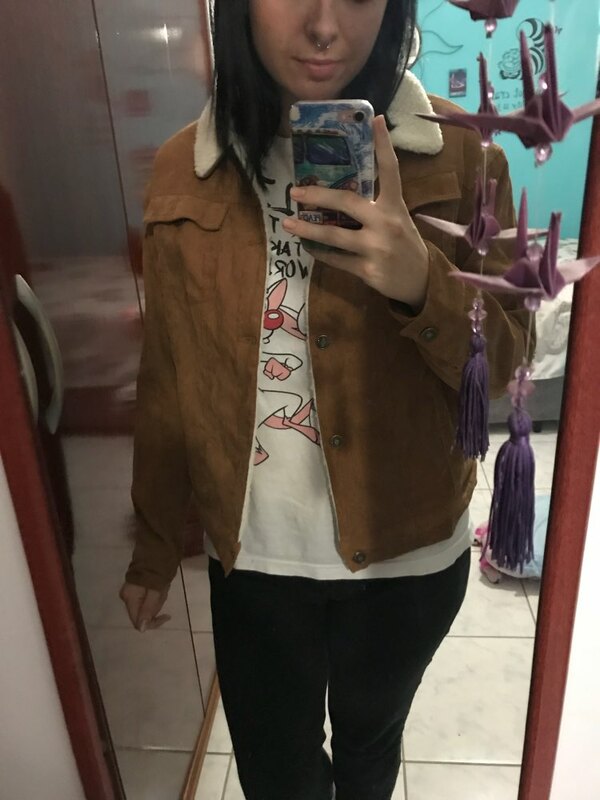 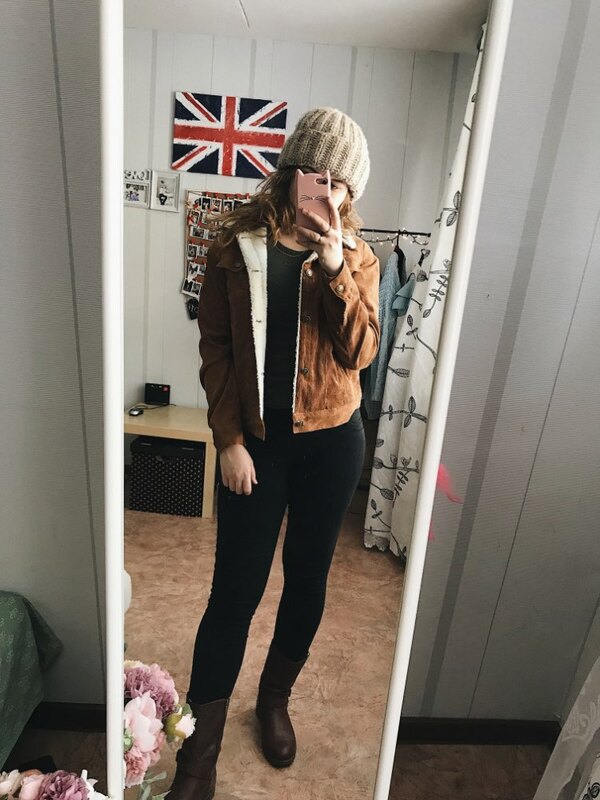 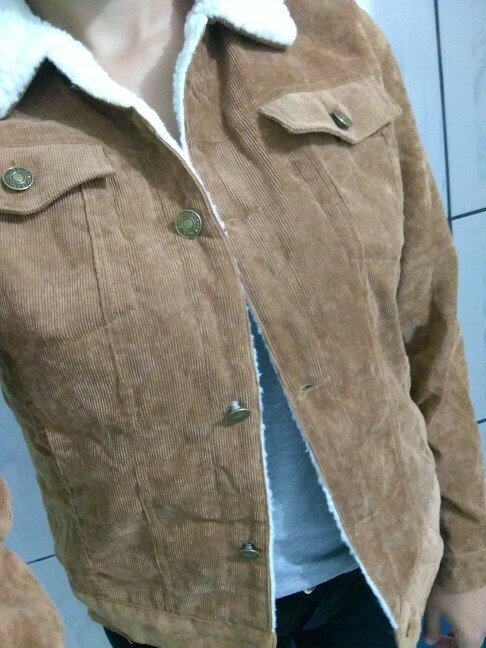 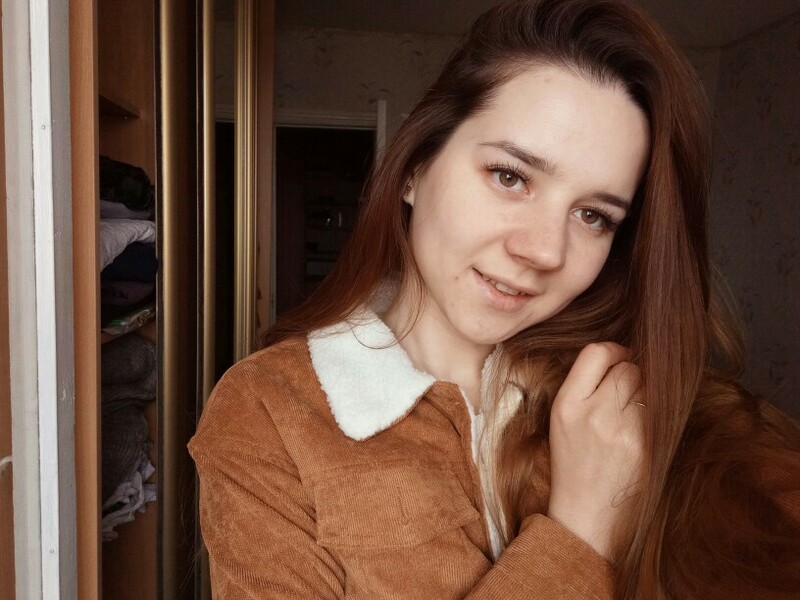 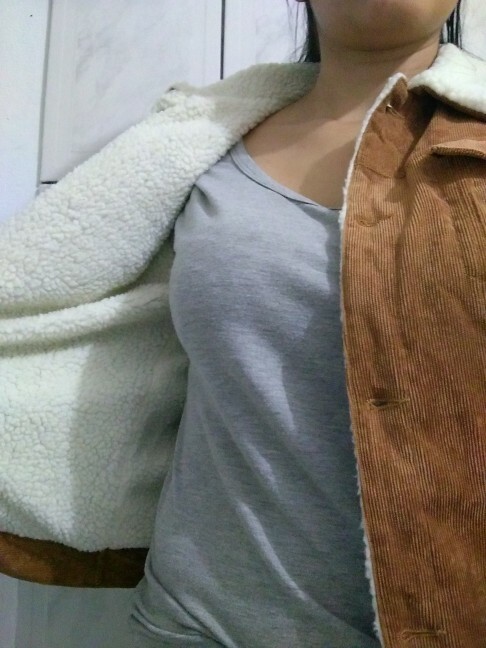 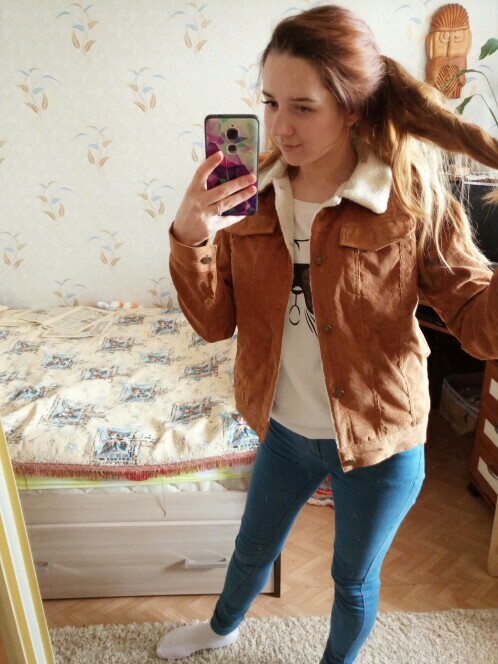 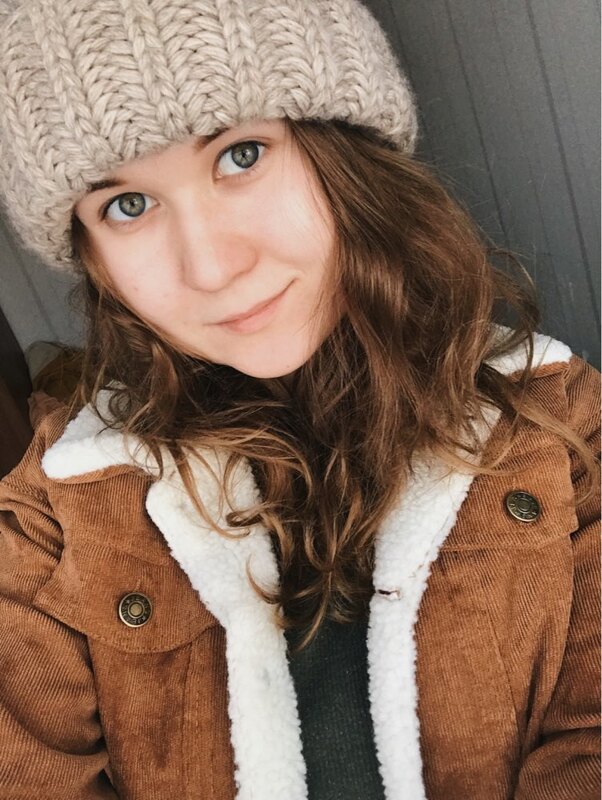 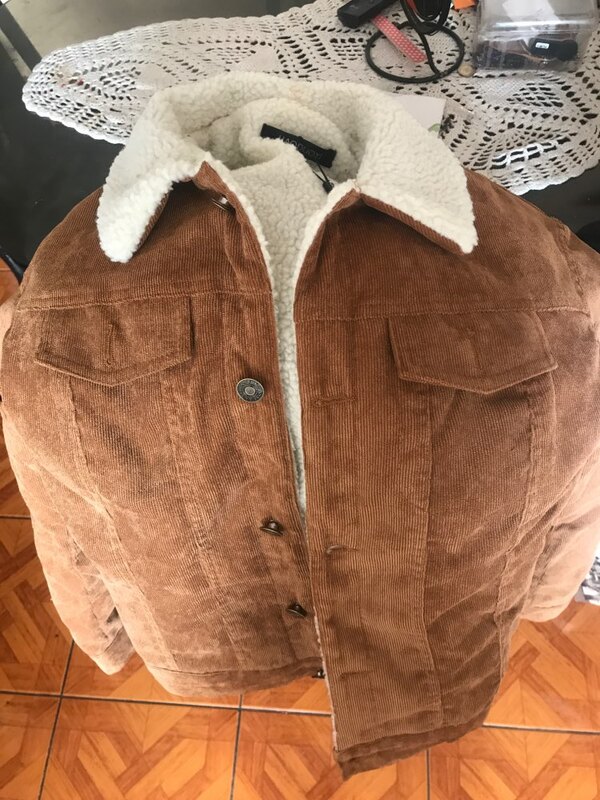 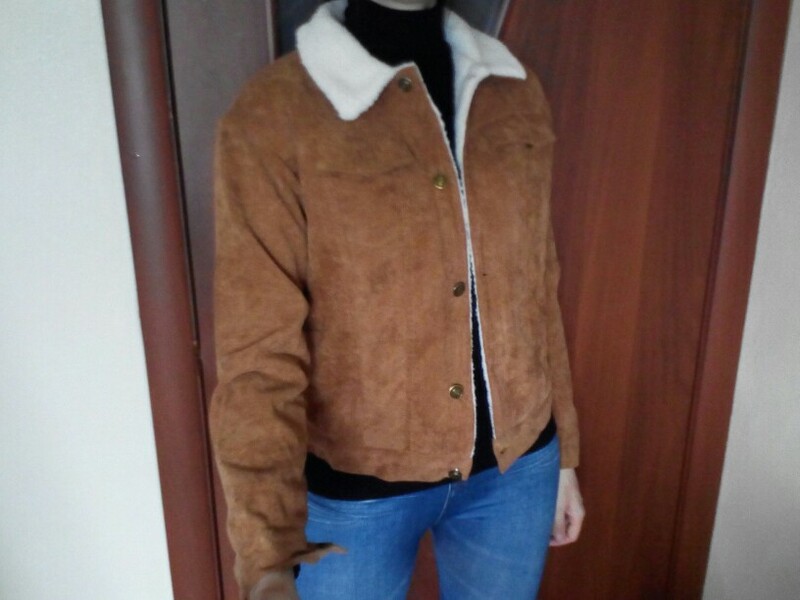 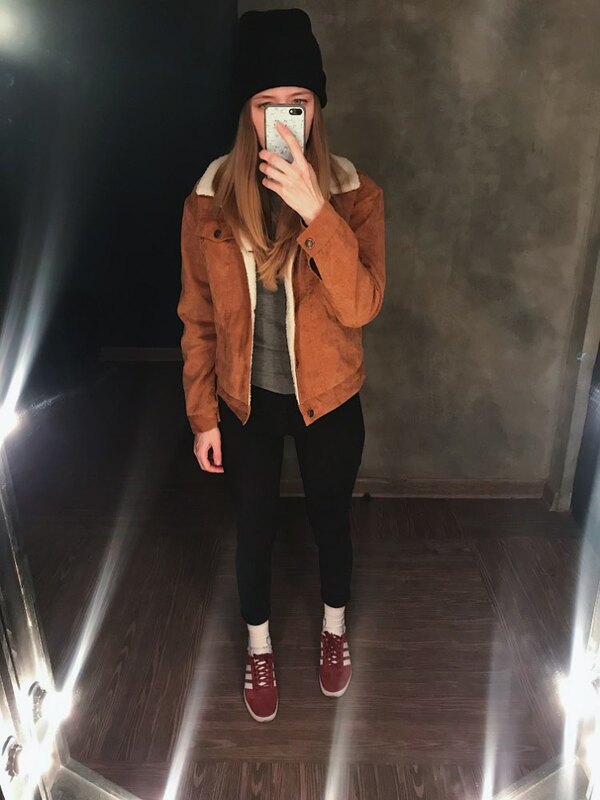 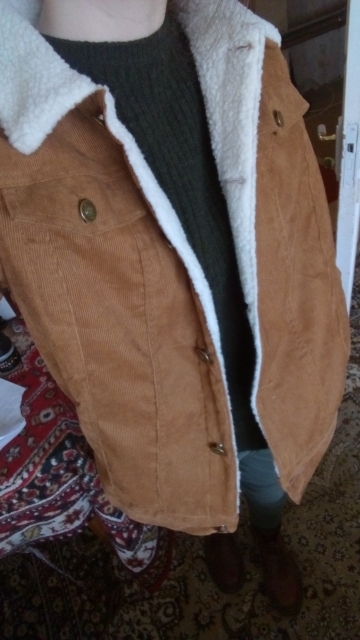 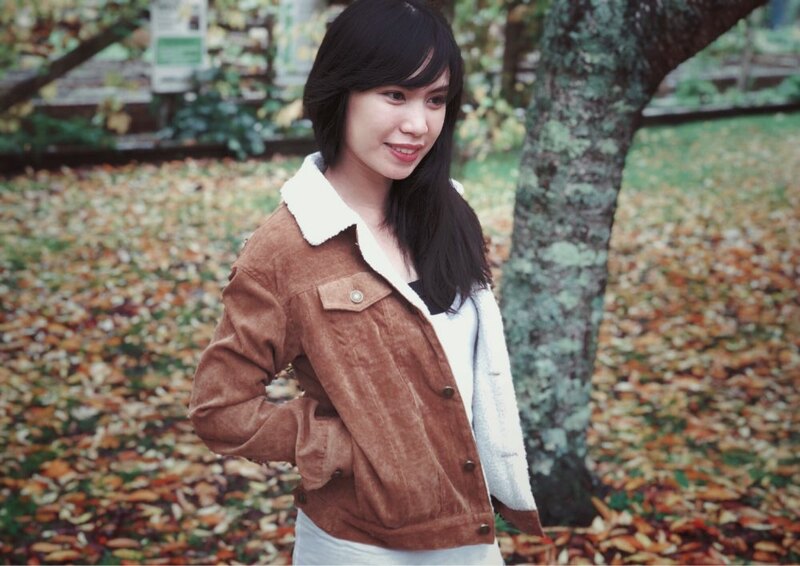 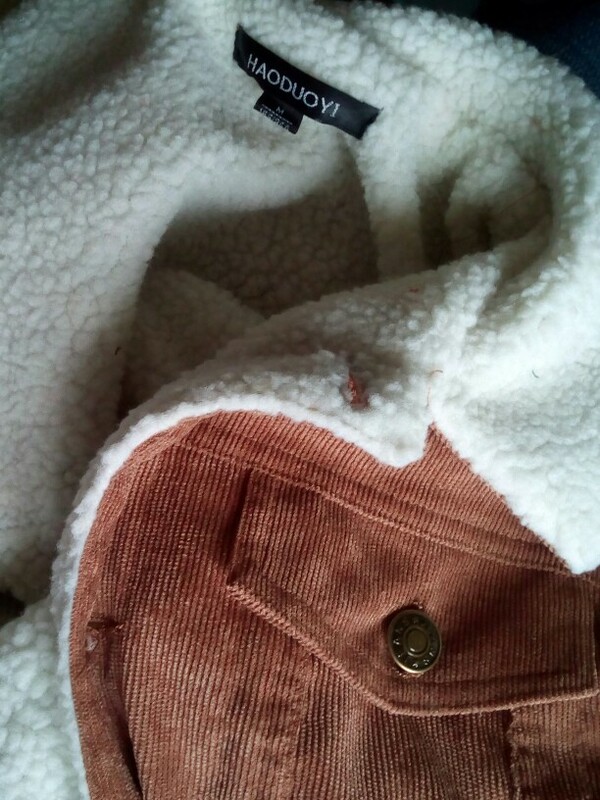 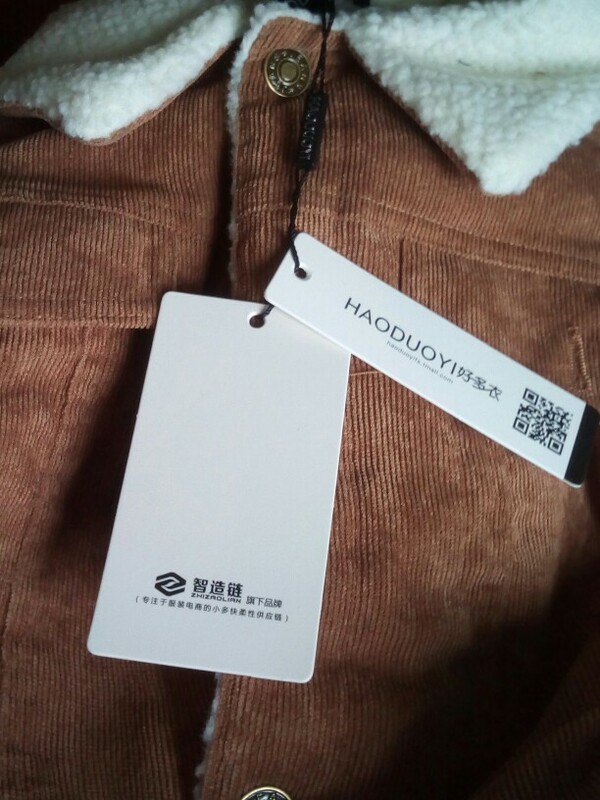 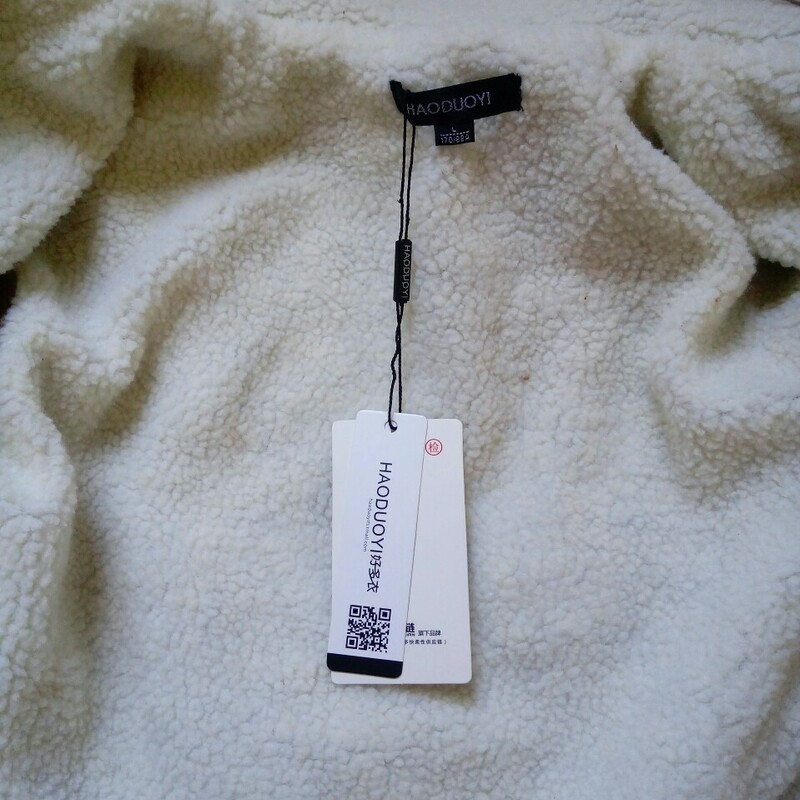 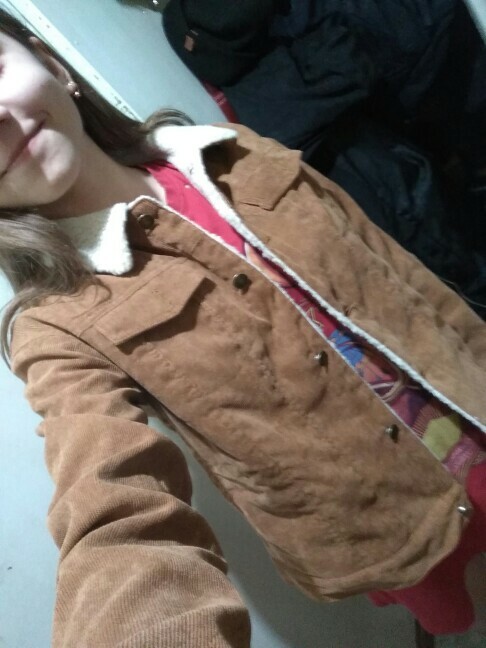 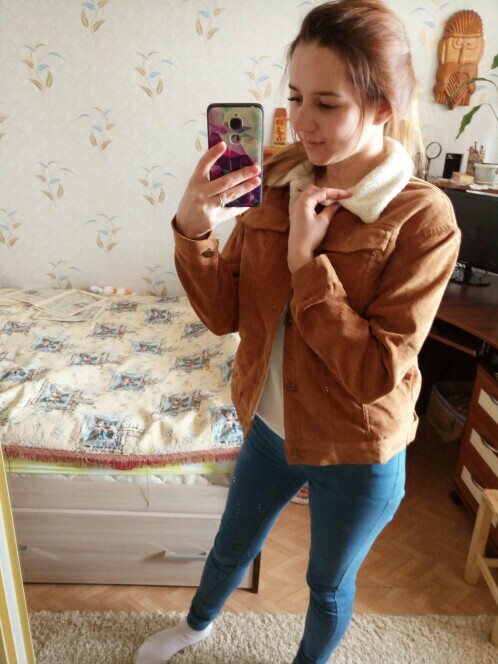 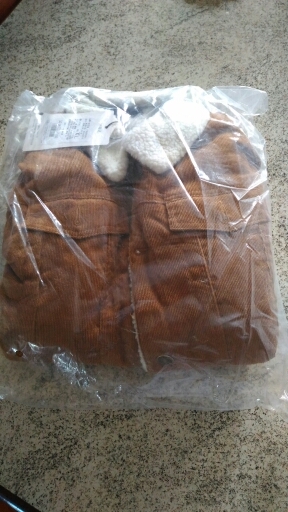 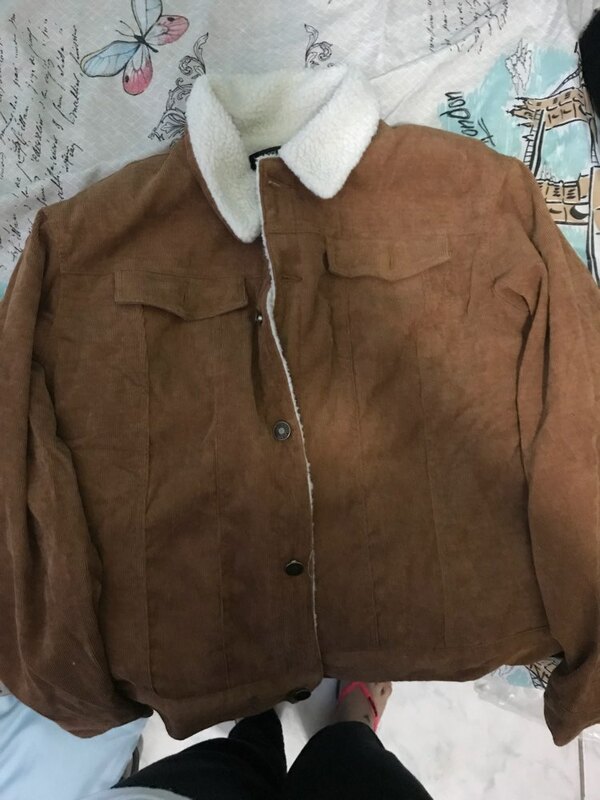 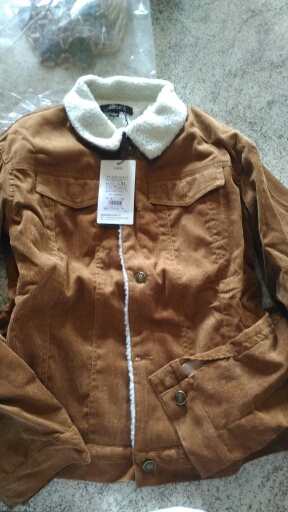 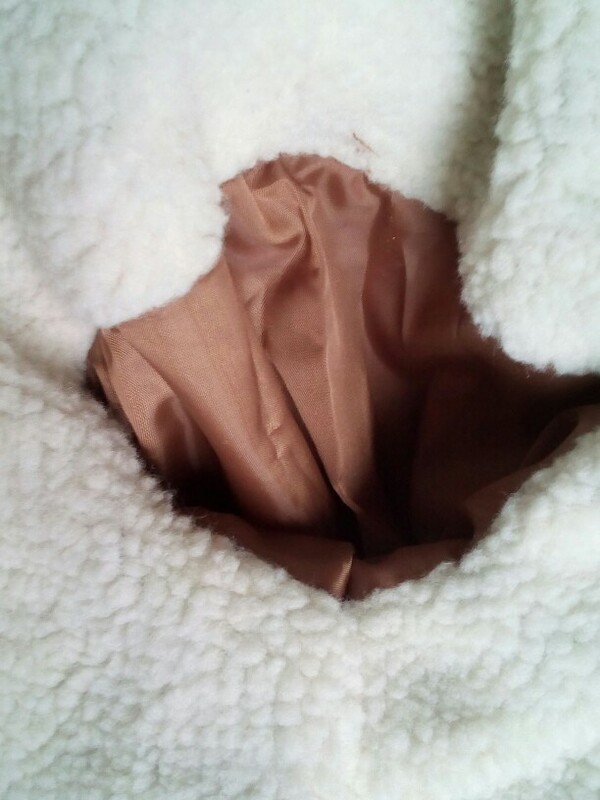 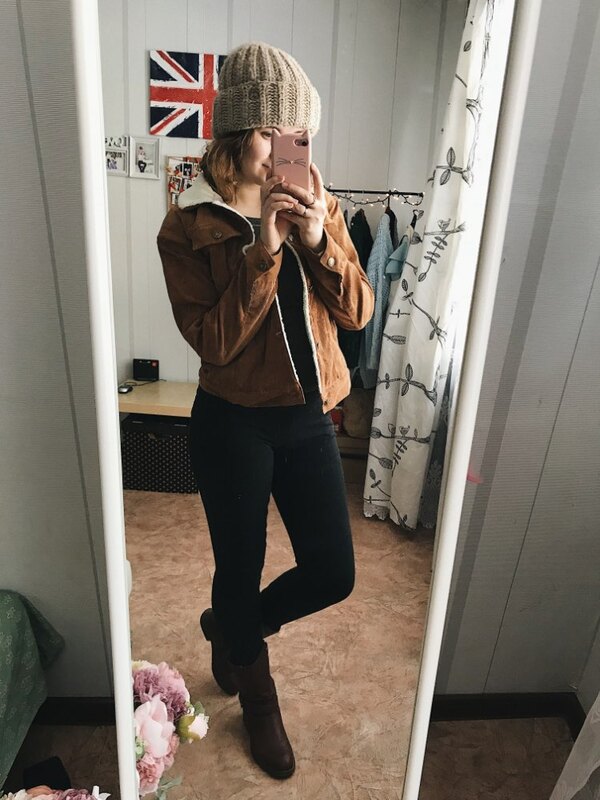 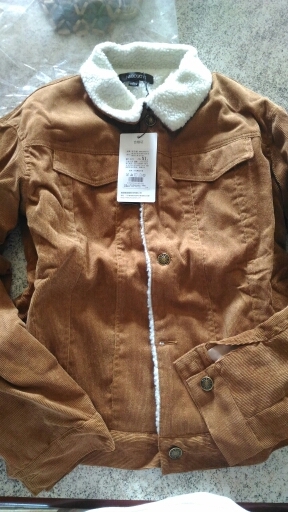 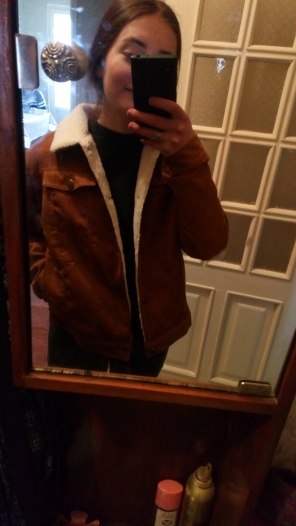 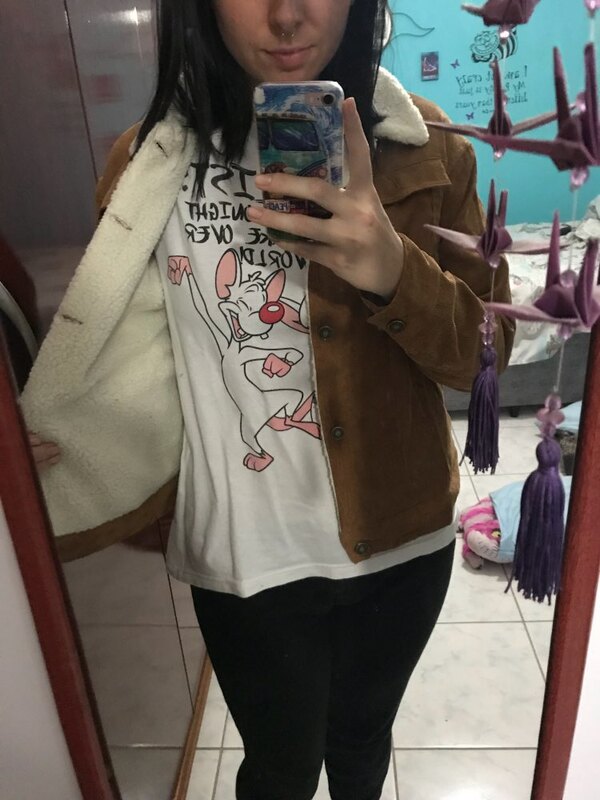 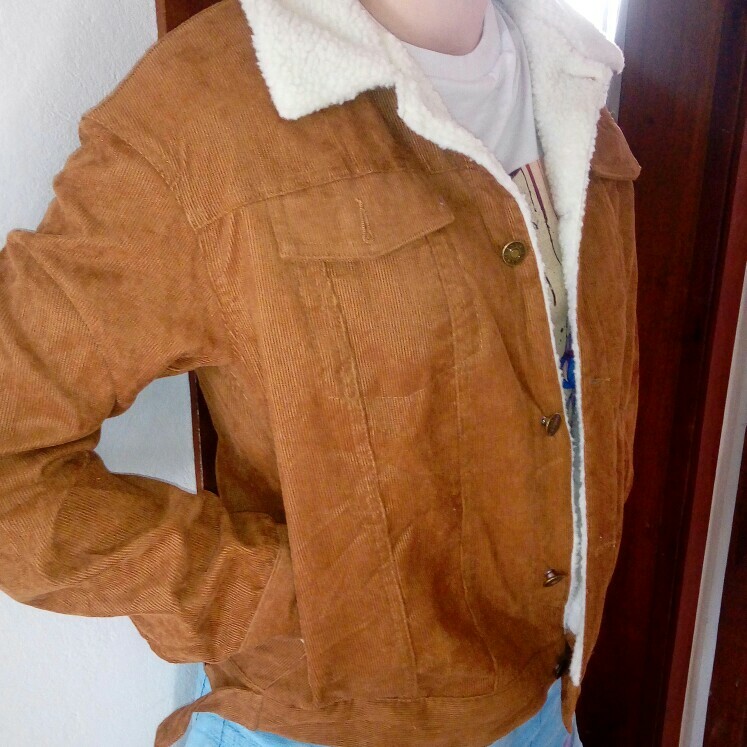 jacket is very like, as the picture, not satisfied shipping only.